Perhaps the most common type of pedestrian accident in Austin is one that occurs when a pedestrian is crossing the street. Indeed, this type of accident is much more common than one that happens when a pedestrian is walking alongside a roadway. Pedestrian accidents are a serious problem, both in Austin and nationwide. In fact, an article published in USA Today reports that there were nearly 6,000 pedestrians killed in crashes across the country in 2017, a number that has remained consistently high over the past two years. In Texas, the rate of pedestrian death was the 13th-highest in the country. Why Are Pedestrians Being Hit in Crossing Accidents? Pedestrian use of mobile devices when crossing. When pedestrians use mobile devices to text, look at their screens, or even listen to music, they are distracted and have a tougher time seeing and hearing approaching motor vehicles. Using a mobile device while walking is especially risky in urban environments. Driver use of mobile devices behind the wheel. Not only is it dangerous when pedestrians use their phones, but when drivers use their devices when behind the wheel, the risks of collision increase. Distracted driving has increased with the ubiquity of the mobile device. Drugged driving and walking. In addition to more people using their phones when walking or driving, reports indicate that there are more drugged drivers and walkers. Drugs can undoubtedly impair judgment, thereby increasing the risk of crash. While efforts are underway on both a national and state level (Texas Department of Transportation has launched the “Be Safe. Be Seen.” campaign, and reflective bags have been provided to school children and homeless persons, who are the two groups most at risk of pedestrian crash), individual efforts are critical. If you’re walking or driving in Austin, exercising caution–especially at crossing areas where crashes are most common–is paramount to safety. If you are involved in a pedestrian crossing accident where you are acting as the pedestrian, it’s important to know what to do. First, you should seek medical care. If you are able to do so and injuries do not prevent it, you should collect any evidence at the scene that you can, including pictures of what happened and the names of any witnesses. It is imperative that you follow your doctor’s instructions for treatment and that you keep a record of all of your medical bills. As soon as you are able to, you should reach out to a skilled lawyer for a consultation about your rights and options for recovering damages. If you’ve been in a pedestrian crossing accident, our lawyer can help you. 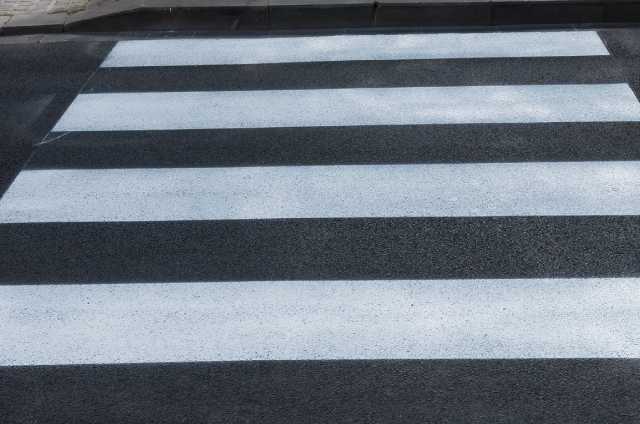 Call Austin pedestrian crossing accident lawyer Robert Littlefield Buford III, Attorney at Law today for a free consultation and legal information. Our lawyer can help you seek a fair settlement for your injuries.